The Bevelled Edge, a family owned business specializing in kitchen, bathroom installations and cabinet refacing company in Regina, Sk. The Company was incorporated November 1999. A local couple, John and Lorna Glasser, started a family business that would employ all three of their sons. They took possession of their first facility on Park Street, in Regina on January 1, 2000. They were in production by March 2000 employing two people. The operation soon expanded to meet the needs of the community. As the customer base grew and production demands increased, in time larger facilities became necessary. The Bevelled Edge Countertops which began providing only laminate Bevelled edge countertops has expanded to provide all major countertop products and accessories. The Glassers take pride in their experienced and capable staff. 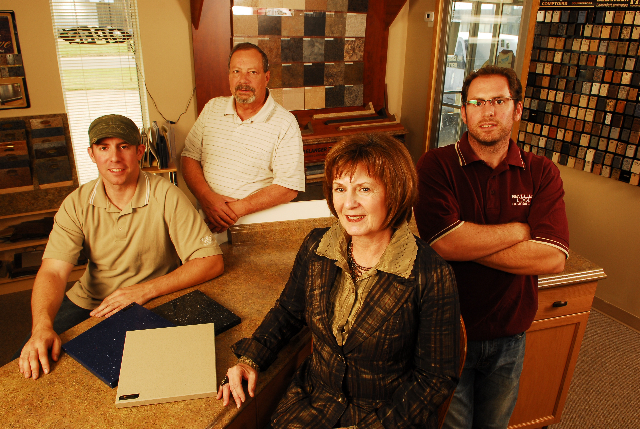 They are skilled at their craft and dedicated to manufacturing and installing premium products for the people of Southern Saskatchewan. The Bevelled Edge’s products are backed with their own warranty in addition to the warranty provided by the suppliers of the construction material. 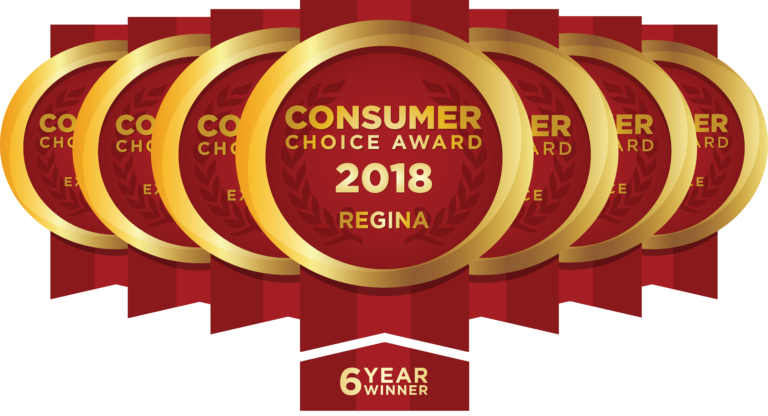 Management and staff of The Bevelled Edge Countertops set themselves apart from the competition by providing excellent customer service and exceptional knowledge about cabinetry and how it relates to the product they build and sell. They provide much sought after advice about colour and design prior to any sale. Error: Error validating access token: Session has expired on Sunday, 17-Mar-19 19:58:44 PDT. The current time is Monday, 22-Apr-19 09:19:47 PDT.